In pursuance of the apex court’s suggestion regarding the formation of a redressal committee to examine the grievances of CLAT-2018 candidates on a case to case basis and offer redressal, NUALS, Kochi, having conducted the CLAT this year, conveyed the acquiescence to comply with the same. 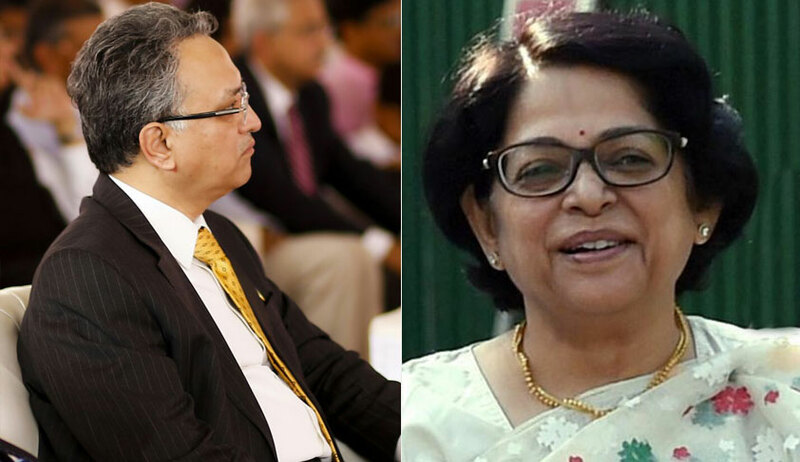 The Supreme Court vacation bench of Justices A. M. Khanwilkar and Indu Malhotra, on Friday, directed the Respondent to scrutinise all complaints by May 29 and submit a status report before the court by May 30. The Committee will be chaired by Mr. Justice M.R. Hariharan Nair who will examine every singular representation/complaint received online till now and any further representation/complaint received till 7.00 p.m. of Sunday, 27th May, 2018 and after due analysis, appropriate decision on case to case basis will be taken by the Committee. Senior Advocate Rakesh Munjal appearing for NUALS also submitted that as soon as fresh/new representations/complaints are received online, attempt will be made to acknowledge the same contemporaneously as far as possible. It is also submitted that a dedicated email account will be created for this purpose of which publicity will be given on the official website of CLAT and will be notified on the official website very shortly within two hours from now. The Court has also made it clear that the interim stay regarding proceedings pending before different High Courts will continue to operate till the next date of hearing. On Thursday, a bench of Justices Khanwilkar and Navin Sinha had inquired, “When such a dispute arises, is there any inbuilt mechanism for redressal by some authority or forum? Can you provide one so that each case is examined and a solution effected if there is actually an issue?”.